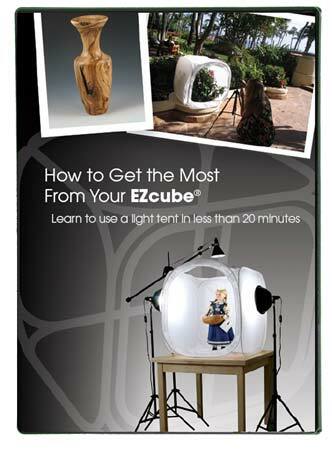 "Learn to use a light tent in less than 20 minutes"
This professionally produced DVD clearly explains the basics and also includes some advanced techniques to help you to create professional images with the least amount of time and effort. 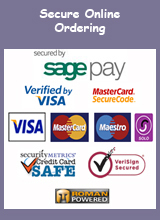 Even a novice can be creating stunning images in no time at all! Why use a light tent? 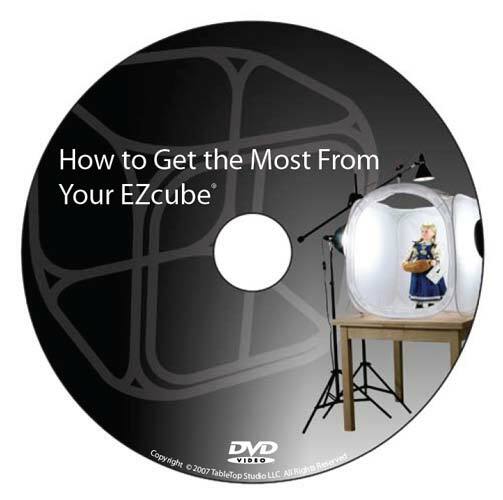 This DVD is included FREE with EZcube Kits, or it is available to purchase separately.